When SEGA discontinued the Dreamcast on 31st March 2001, it signalled their withdrawal from the console business and their rebirth as a third-party publisher. While the company was disappointed that they had “lost the war,” SEGA chief creative officer Toshihiro Nagoshi has shared how he had felt “free” at the time, in now being allowed to develop games for other hardware. 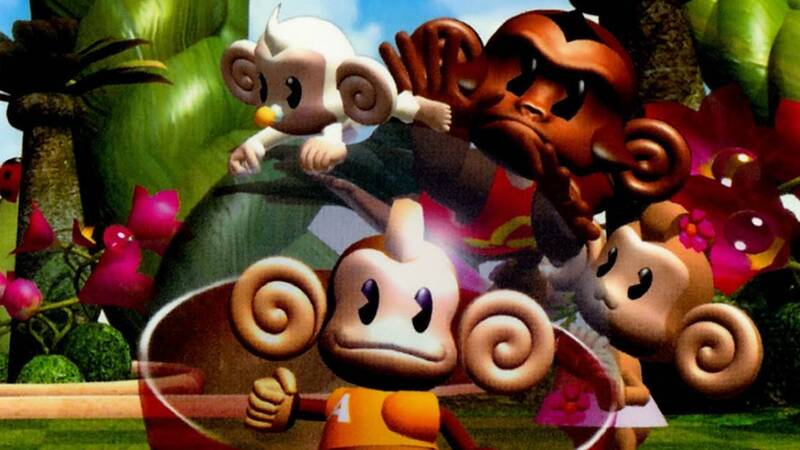 That opened to door for him to work with their biggest competitor, Nintendo, and, after learning more about the GameCube, he set out to work on Super Monkey Ball. “When SEGA left the hardware business after Dreamcast, everyone was really disappointed, because we’d lost the war. But I was very pleased about it, because it gave me an opportunity to provide software for other hardware. I felt free. And if we were going to be making games for other people, I wanted to work with what I had previously thought of as our biggest competitor. I visited Nintendo, obtained information about GameCube at an early stage, and told them I wanted to develop a game for them,” Nagoshi explained to EDGE. “Super Monkey Ball was an arcade game before it was released for GameCube. Around that time, as I said earlier, graphics technology was getting better and better. Development costs were also higher, which became a big issue within SEGA. Around that time our CEO kept changing, and the newest one asked me why making games cost so much money. I told him we couldn’t do it any cheaper, but at the same time, I was quite upset about it. I decided to make a game with minimum resource, minimum time and minimum budget. It would be a game you would play with just a level – no buttons. I just wanted to prove that it was possible.